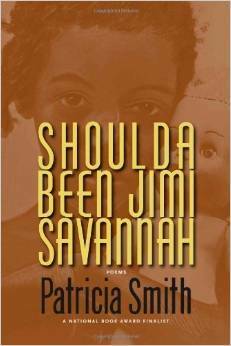 Congratulations to my brilliant wife Patricia Smith for still another major literary award. 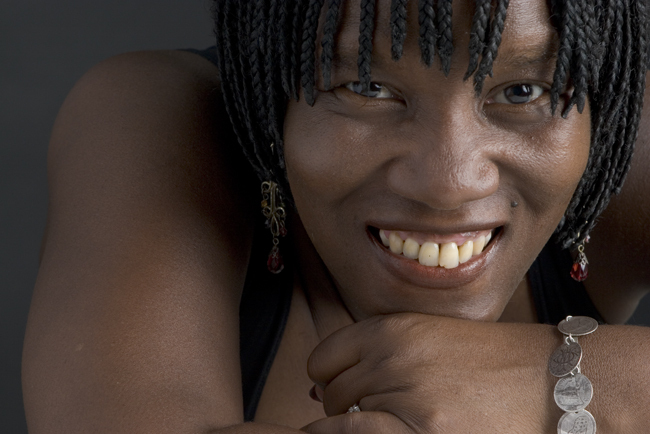 The Library of Congress is naming her the winner of the 2014 Rebeka Johnson Bobbitt Prize for Poetry for her most recent collection, Shoulda Been Jimi Savannah. The awarded is given in recognition of the most distinguished book of poetry published in the preceding two years. Shoulda Been Jimi Savannah had already won the Academy of American Poets’ Leonore Marshall Prize and was a finalist for both the Balcones Prize and the Poetry Society of America’s William Carlos Williams Award. Patricia will give a public reading from the book at the awards presentation at 7 p.m. on Tuesday, Feb. 17, in the Montpelier Room on the sixth floor of the James Madison Building in Washington, D.C.
You can read details about the award here. And you can learn more about Patricia and her work here. This entry was posted in Uncategorized and tagged Academy of American Poets, Balcones Prize, Bobbitt Prize, Lenore Marshall Prize, Library of Congress, Patricia Smith, poet, poetry, Shoulda Been Jimi Savannah, Society ofPoetry Society of America, William Carlos Williams. Bookmark the permalink.